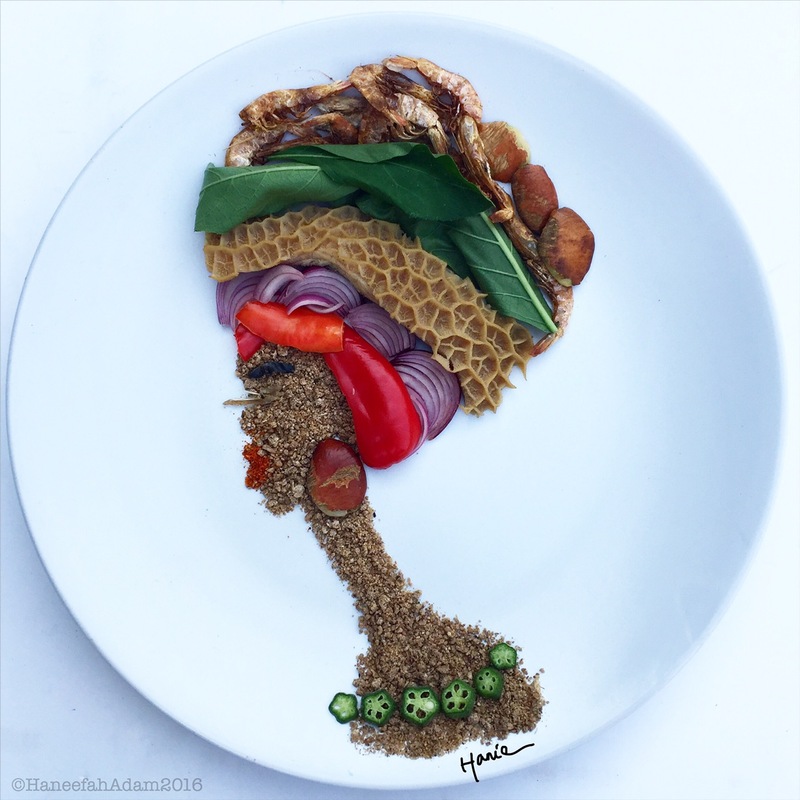 Nigerian blogger, Haneefa Adam shared this cool art design made of food on her blog muslimahanie.com.ng. 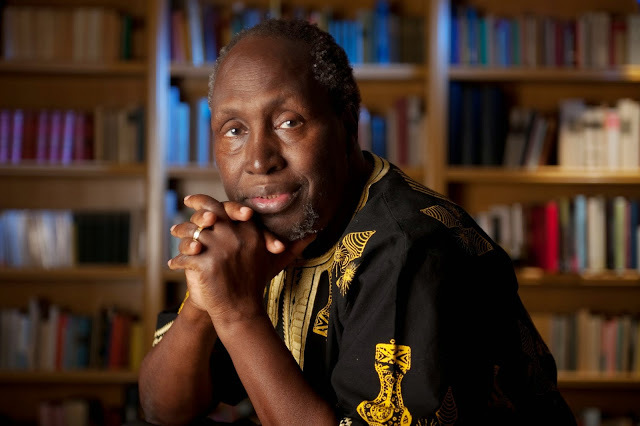 The creative is not only a lifestyle blogger but also doubles as a medical scientist. She uses her blog as a creative space for all things art, design, fashion, food among others. 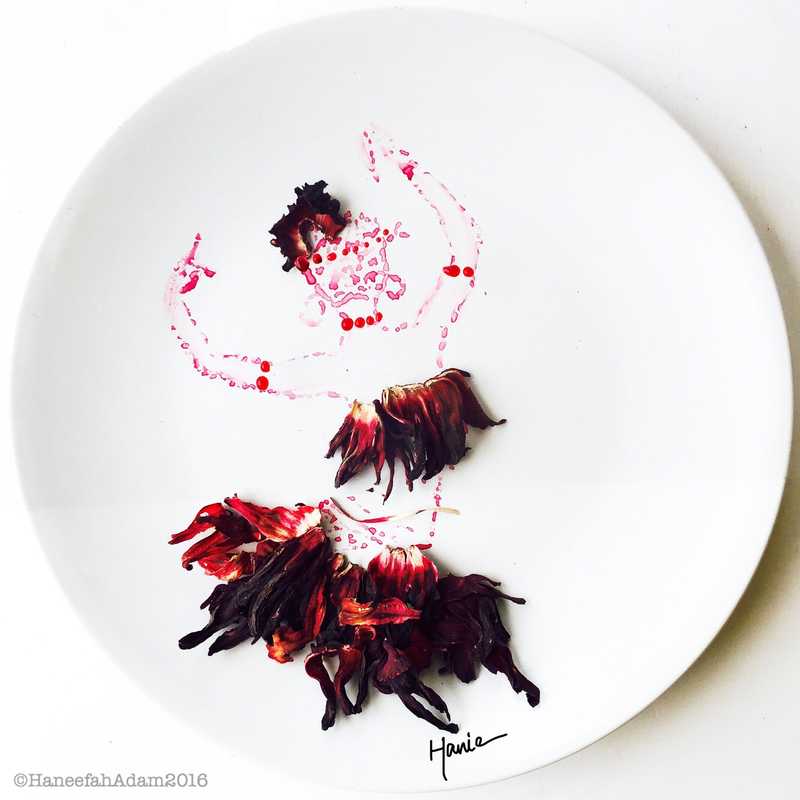 Hanneefa has been doing food art for three years until a lot people tagged her in #TechMeetsArtNG competition which was being sponsored by Samsung Mobile Nigeria and Rele Gallery, she decided to create the first three pieces to submit. "It was actually pretty nerve racking, I loved what I made and I just wanted them to speak to the viewer as well", she adds. She also had one inspired by Star Wars actor, John Boyega, "This artwork is inspired by John Boyega as a Nigerian actor and his vocal love for Jollof rice and fried plantain. He’s the first person of color of play a stormtrooper in the Star Wars Franchise and this art work celebrates him. 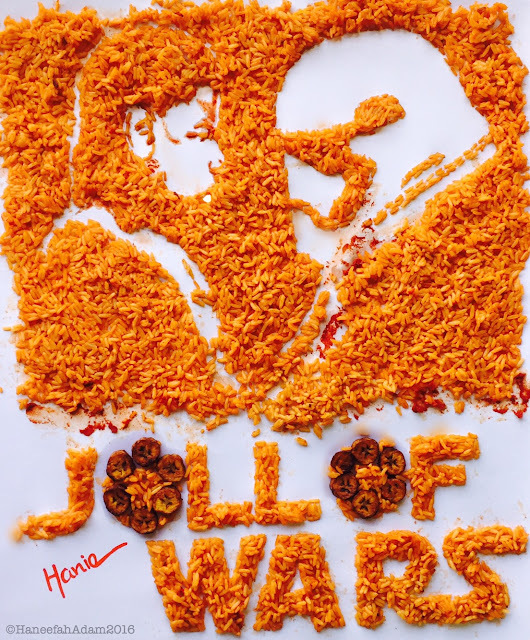 Everybody loves Jollof." "Inspired by the true African beauty, What's cooking is Ogbono Soup. 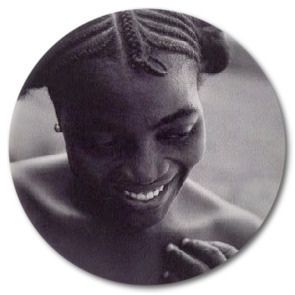 Using all the ingredients of this South East Nigerian delicacy, the portrait expresses and celebrates the beauty of an African woman and her uniqueness as a vibrant and colourful spirit. 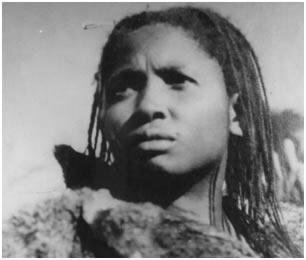 She's a beautiful strong woman that wears her deep sense of heritage with pride. "